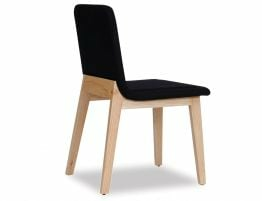 The Vasco Scandinavian Dining Chair is a style that has been around the traps for decades. 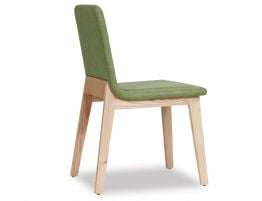 Simple and straight forward in design, The Vasco Scandinavian Dining Chair is representative of the Danish movement typically approving of timber details and upholstered seating. 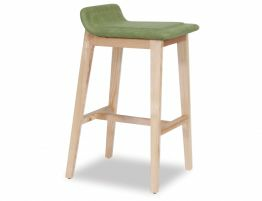 The green upholstered linen seat pad is comfortable and lush providing texture and appeal. 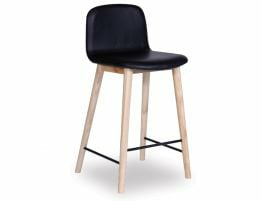 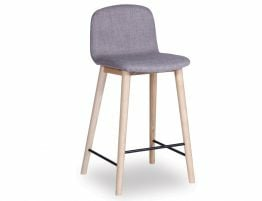 The natural American Ash timber legs are solid and add a perfect balanced element to the dining chair, light in colour for that contrasting material. 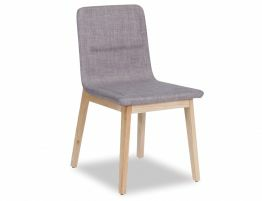 The Vasco Scandinavian Dining Chair is a true testament to Scandinavian design - clean, crisp lines give way to textured features and gorgeously finished tapered wood legs. 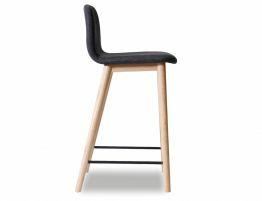 Practical yet stunning, The Vasco Chair can find a place in any home.